Museum of Brisbane brings our city’s vibrant art, culture and history to life through their award-winning exhibitions, workshops, tours, talks and children’s activities. 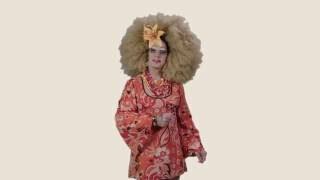 Located in City Hall, the Museum is part of the living history of the city, examining how Brisbane and its people change over time and how their individual and collective stories reveal their character and create their identity. They are also the keeper of City Hall’s rich heritage, and visitors can experience a bird’s eye view of Brisbane from the top of the iconic Clock Tower on one of our popular tours, as well as learn the stories behind City Hall during an insider’s tour of the 90-year-old building. 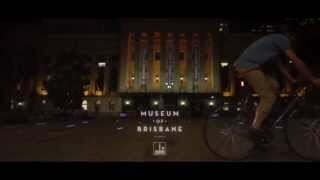 Museum of Brisbane is an avid supporter of the city’s artists, designers and artisans. They are dedicated to transforming their artistic vision into a stunning reality through their exhibitions and artist-in-residence program. The work of Brisbane’s artists, designers and chefs can also be found at MoB Shop which stocks a bespoke range of jewellery, fashion accessories, home-wares, design objects, books, artworks and gourmet food products.